ST. GEORGE — With a yearlong road-widening project along Bluff Street set to begin in January 2018, the city of St. George is planning and calculating the cost of new landscaping to go along the route. 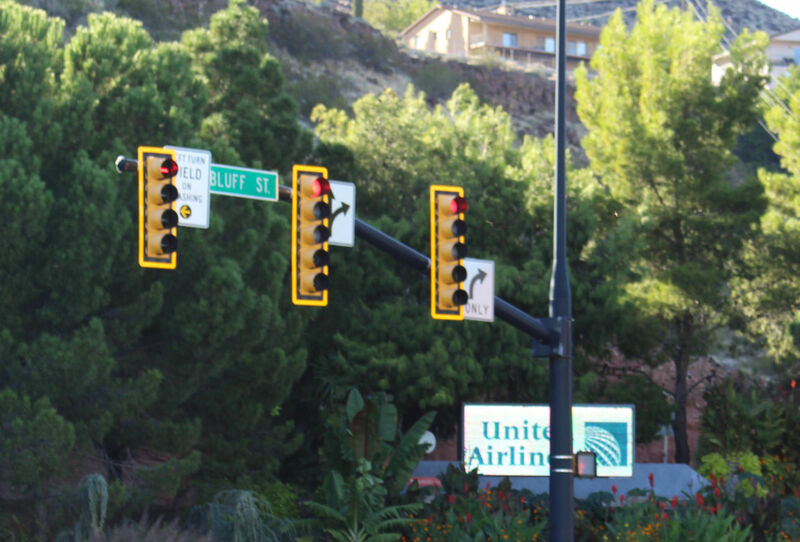 The Utah Department of Transportation is undertaking the anticipated yearlong project, which will widen Bluff Street to three lanes in each direction from 100 South north to Sunset Boulevard. Additional space will also be provided for bicyclists along the route, and the Sunset Boulevard intersection will be redesigned for better traffic flow. Preparation for the project is already well underway with the recent demolition of several buildings along the route, leading to the relocation of over 20 businesses. A large amount of landscaping and trees on city property along the way will also need to be removed, including a fountain installed by the St. George Lions Club at the intersection of Bluff Street and St. George Boulevard. Existing property owners and businesses nestled far enough behind the planned widening will, in many cases, need to redo their landscaping. UDOT will foot the bill for some of these projects, such as installing curbs, gutters, asphalt and sprinklers. The city is also coordinating with UDOT to perform any other needed infrastructure projects in tandem with the widening project. “As they’re tearing that road out, we want to make sure that any old lines or anything that we need to replace or upgrade, we put in right now,” City Manager Gary Esplin said. While UDOT is paying for the estimated $51 million project, any landscaping adjustments or improvements on city property, referred to as “betterments” by city planners, must be paid for and maintained by the city. Such betterments include sculpting retaining walls with natural rock facades, painting concrete walls, tree relocation and other landscaping objectives. 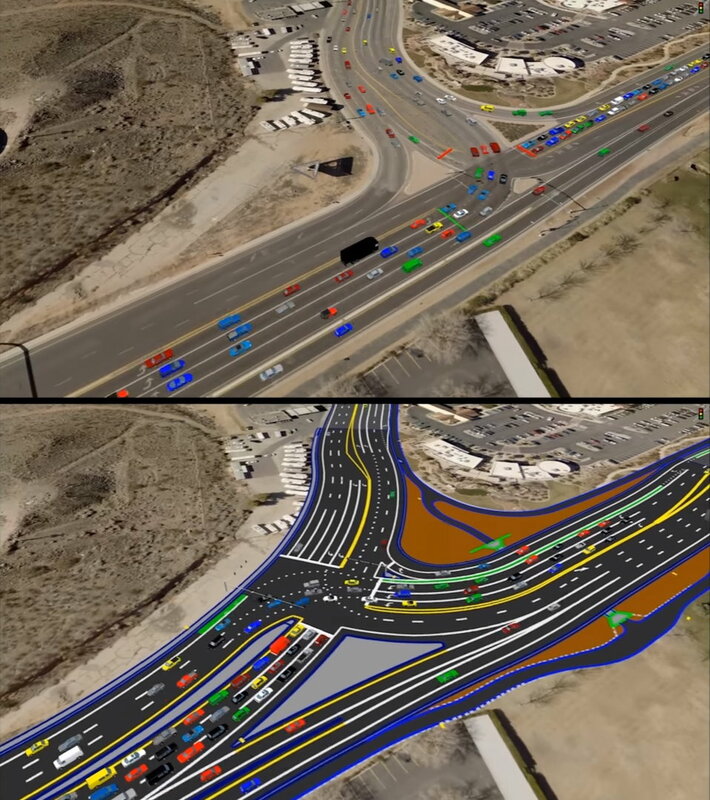 Thanks to an agreement negotiated with UDOT, the city’s part in the betterment cost was reduced from $432,725 to $175,535, but the city will still be responsible for the cost of maintaining the planned betterments. The widening project has been years in the making, as city and state road planners project increased traffic with estimates of soaring population growth in St. George and Southern Utah in the years to come. As Bluff Street acts as a nexus of sorts between the east and west portions of St. George, the widening is anticipated to alleviate current and future congestion in the heavily traveled area. While planning the landscaping, please remember that we live in a desert and plant accordingly. There are many beautiful plants with low water requirements.